As you all know, Cakes and I were apart for almost two months recently. His bakery still runs in Lagos, Nigeria and he went to go and check on things over there. Like I have mentioned before, he will be going back and forth between Lagos and Atlanta. For now, he's here until December so if you're in Atlanta, call 404-993-3770 to order your cakes and small chops. Anyways, while he was away, I kept getting questions and messages that insinuated that I was probably miserable because he wasn't with me. Erm... not quite. I mean I missed him, but my life didn't stop. 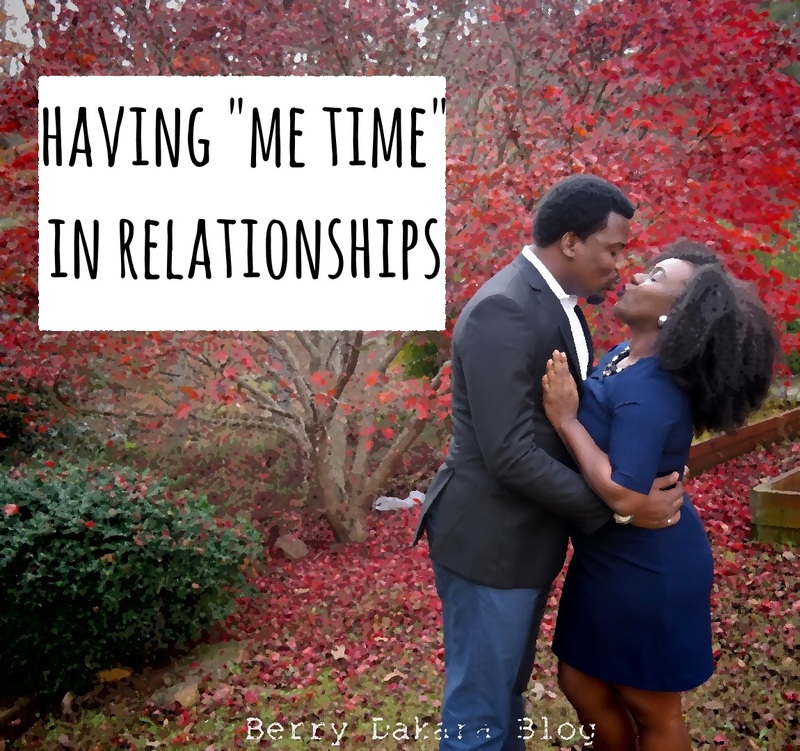 So in this vlog I share about having "alone time" or "me time" in relationships or marriage. I think that it's important to have a balance between spending quality time with your significant other and having time to yourself. To build yourself up and feel refreshed. To prevent resentment toward your partner. To boost intimacy between you and your significant. I agree. Even if it's not a romantic relationship, or even if you're at home with your family, you still need some time to yourself. LOL, that's why I made sure to pursue my interests and took myself out on solo dates. Amazing video. Me time is very important for every individual because it helps us re-connect with our self really. Thank you Sharon. I totally agree with you. LOL! If you watch the video MADAM BOSS, you'll get what I mean. I totally agree with you!! That 'me'time,very essential something.